Choose our top-rated residential and commercial plumbing services at Plumbing Solutions. 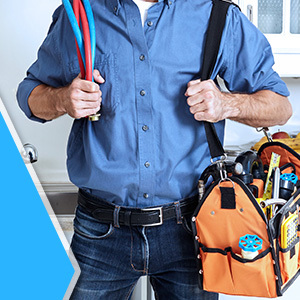 ARE YOU LOOKING FOR A RELIABLE LA VERGNE PLUMBER? LOOK NO FURTHER THAN OUR TEAM AT PLUMBING SOLUTIONS. Living in La Vergne, we get the best of both worlds. We have our small town feel, which is what makes our community so great, but we are also only a 30-minute drive from the city. 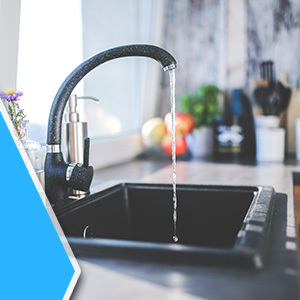 Sometimes, though, it can be a struggle to find a trustworthy plumbing company, since we have such a small pool to choose from within town limits. Luckily, Plumbing Solutions caters to more than just the Nashville crowd. In fact, we’re proud to offer our top-rated plumbing services to the wonderful community of La Vergne. Whether you have a leaky sink or a clogged toilet, we’re the team for the job. Contact us today to schedule a residential or commercial plumbing service with one of our experienced plumbers. Being one of Middle Tennessee’s most trusted plumbing companies, we’re more than happy to serve our neighbors in La Vergne and to help them with any of their plumbing needs. 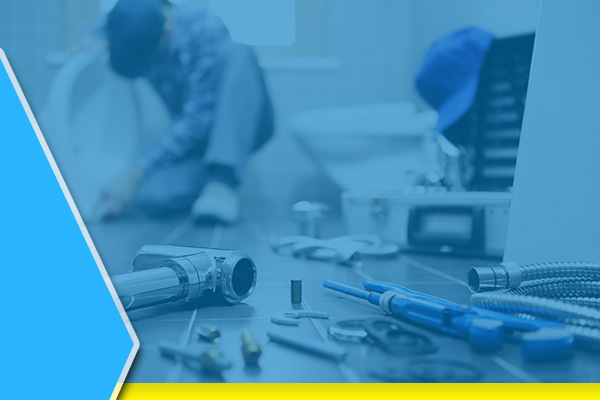 Ranging from residential plumbing repairs to commercial water heater installations, Plumbing Solutions can provide you with whatever plumbing service you may need for your home or office. We know that the La Vergne community trusts our team with their plumbing systems, and it’s something we’re extremely proud of. Between our high-quality plumbing work and exceptional customer service, there’s a reason we have one of the best reputations in the Nashville area. Contact us today to schedule a no-cost plumbing estimate with our highly trained and experienced team. Our plumbers are trained to tackle an array of plumbing services, and we’re available 24 hours a day, seven days a week for your convenience. Whether you’re a homeowner or business owner, we know a plumbing problem is something you want (and need) to address as soon as possible, which is why we’re here to help our customers every step of the way. Below, we’ve listed a few of the many plumbing services we offer to the La Vergne community. We also have experience working with property management companies, so if you’re looking for a reliable plumbing company for your units or properties, we can be on-call for your tenants’ plumbing emergencies. 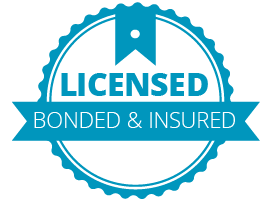 Our primary goal is to ensure your plumbing system stays in (or returns to) mint condition. 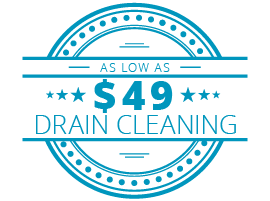 Contact our staff today for additional details on our La Vergne costs and plumbing services. Get a plumber that will extend the lifespan of your plumbing system. Our third generation master plumbing company only provides you with plumbing work that we’re proud of, and we take our reputation in La Vergne seriously. In fact, that’s what we’ve been doing since our founding in 1992. We look forward to earning your business. 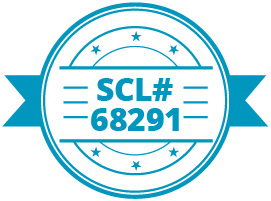 Contact us today to schedule your no-cost plumbing estimate, and don’t be afraid to scope out our coupons for your next service here.